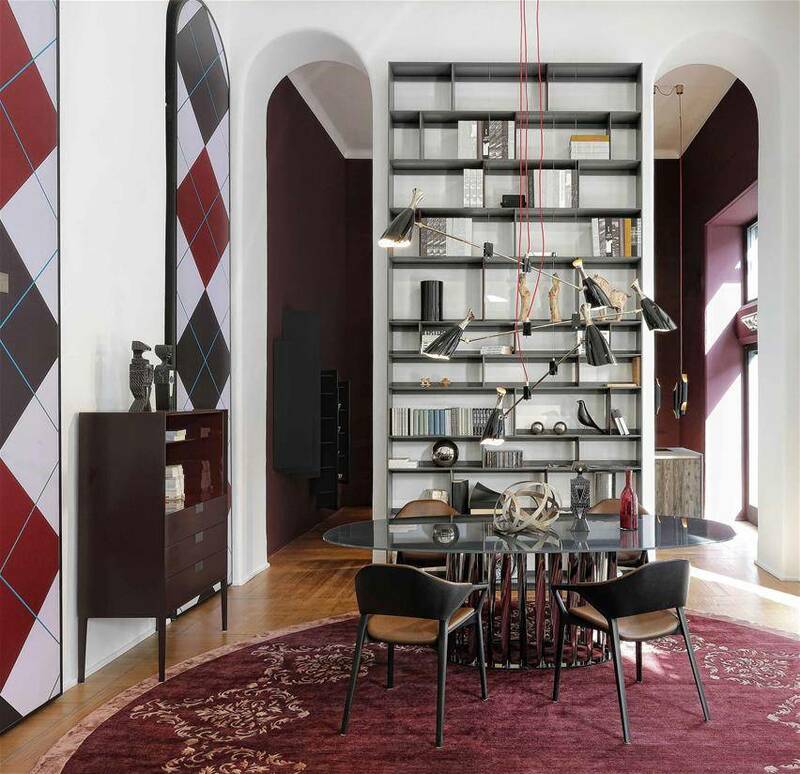 Design Store: Milan has them all. Come and find the best showrooms that Sag80 Group has to offer! Here’s a way to visit Milan in an original way! 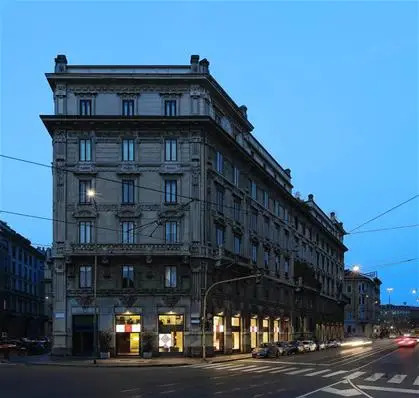 Aside from appreciating the architectonic beauty of the city, its museums and the various gastronomic spots, Milan has another big jewel in display for all its visitors. 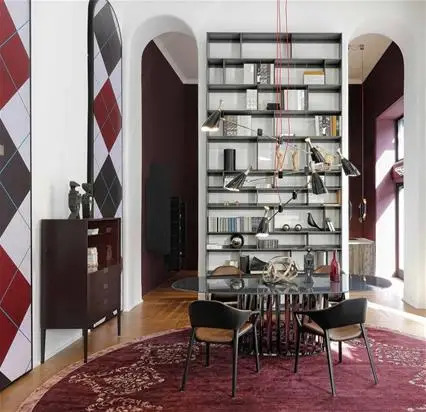 Known worldwide as the capital of design, Milan offers a network of furniture showrooms that are true gems where you can really experience an authentic Milanese atmosphere. 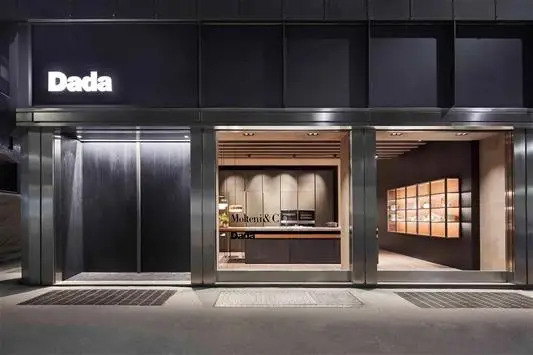 For those coming to Milan, if you want to visit the places that hold real Italian and Milanese craftsmanship, then you should definitely have a look at the best design shops in Milan. 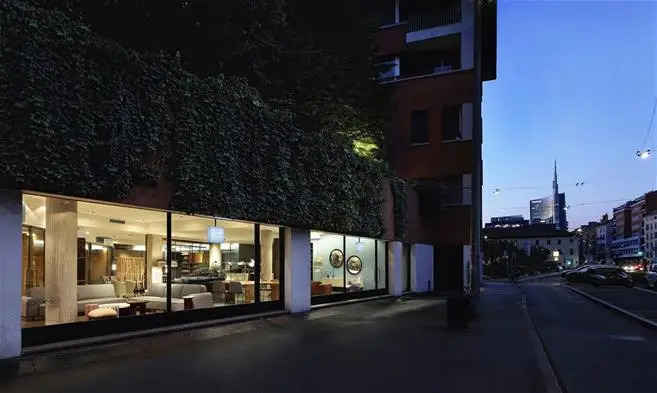 Sag80 Group offers four prestigious showrooms in the heart of Milan, perfect for those design furniture lovers. 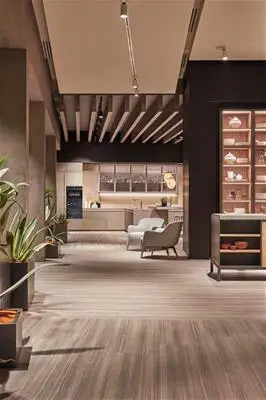 Recognized as some of the best design shops in Milan, the Sag80 stores offer modern and iconic products, surrounded by refined settings that enhance the product and its functionality. Sofas, armchairs, wardrobes, beds, kitchens… every design product is at the client’s disposition, for them to see and try! Centro Dada: A space dedicated to the Dada kitchens and to their accessories, an endless fountain of ideas for our homes! Corso Europa Emporio Casa: with its 1400 square meters, this is one of the biggest design shops in Milan. 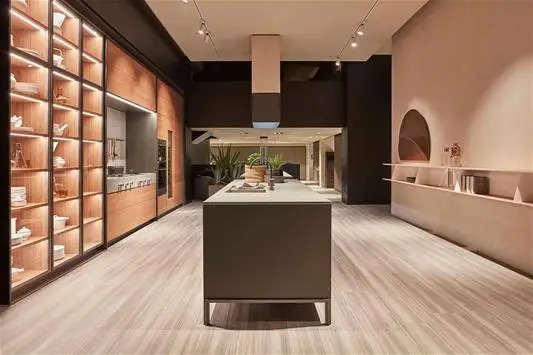 Inside of it, some of the most famous design brands can be found: Molteni living rooms, Vitra chairs and many others; the spaces have been designed by architects and designers that have recreated these spaces as different home spaces. Sag80: Founded in 1980 the showroom has become a landmark of Milanese design. Retailers of around 100 design brands, in this space you can always find new ideas and solutions for your spaces. Dome Milano Interior: In this showroom you can find the best products when it comes to interior architecture. 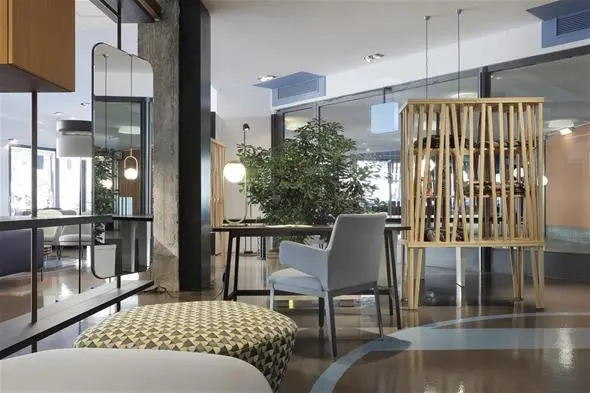 Bedrooms by Ivano Redaelli, Arflex armchairs, Porro furniture and Vitra accessories; all of it displayed in a spacious showroom that makes interior design products worthy of admiration. For other design goodies, we invite you to contact our architects, who have been working in the design sector for over 50 years. They will be able to provide you with valuable advice in every single one of our design shops in Milan!